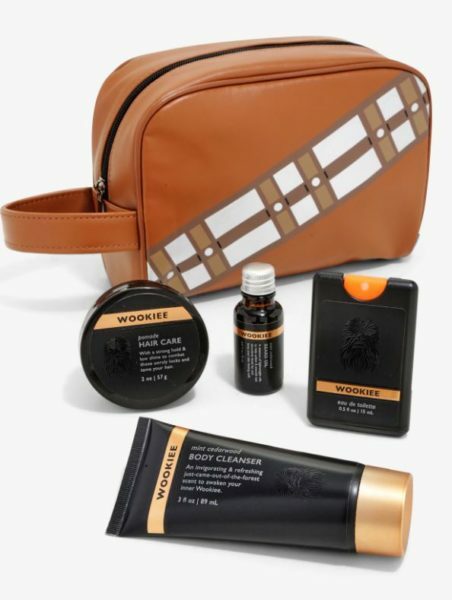 Help a man out with his manscaping efforts by getting him a quality Toiletry Bag, preferably one that will make him think of you every time he clips his nose hairs, like this Chewbacca one right here. Find some other quality Disney Dad Stuff here in our Gift Guides Section! We’ve got a few Gift Guides tailored especially for him!